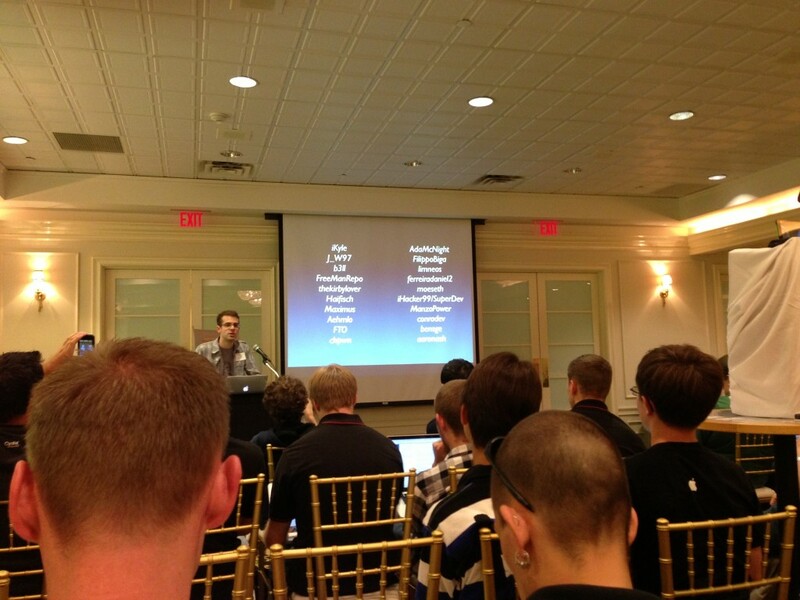 JailbreakCon 2013 saw Ryan Petrich announce the return of TweakWeek: an initiative whereby different jailbreak developers create and release an open-source jailbreak tweak each day of the week. Though the forthcoming TweakWeek 2 isn't set to commence until after an iOS 7 jailbreak solution has been uncovered, it does mean that jailbreak fans will have something to look forward to in what most of us hope will be the "near future." As a reminder, more than two years ago Petrich's initial TweakWeek saw the release of countless impressive jailbreak tweaks from numerous esteemed jailbreak developers. SwishUnlock, SMSHideKeyboard, ArrangeStatusBar, and more were all released as part of the initiative (which lasted, we might add, more than one week). From what we understand, countless developers are on-board for TweakWeek 2, including Filippo Bigarella, Jack Willis, and Ryan Petrich himself. The event is being postponed until an iOS 7 jailbreak, of course, in order to enhance what jailbreakers will ultimately be able to invent. We'll keep you updated with further information on TweakWeek 2 as we receive it. 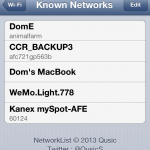 In the meantime, see: Joshua Hill's Developer Resource OpenJailbreak Launches For All, JailbreakCon Offers A Live Stream Of Talks From Famous Developers And Hackers, and Cydia Tweak: Quickly View Saved Wi-Fi Passwords With NetworkList.